With a significantly wide variety of apple applications, comprehensive functions and tasks, iPhone has indeed made our smartphone life quite luxurious and comfortable. As discussed in some earlier posts aswell, the rapid advancement in this tech era has provided millions of free apps for cellular phones. One of the most useful ones are the mobile applications launched for the purpose of free calling to your relatives and loved ones, provided that you have the wifi connectivity ofcourse. Today lets look into the 10 best iPhone Apps to make free calls to your loved ones, anywhere you want, as far as you keep yourself connected to Wifi internet. 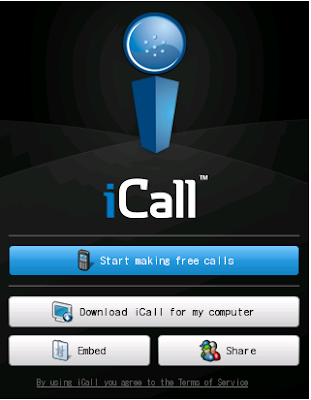 iCall is the most popular free call App made for iPhone used my more then 4 million users who can call anyone around the world without any signals or cellular network connections. The App is also one of the most highly rated one, winning the hearts of many iPhone users. 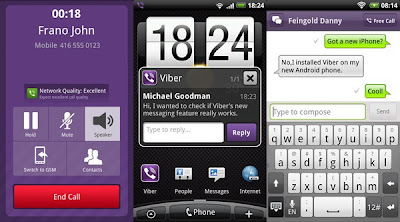 Viber is another emerging iPhone App for making free calls, which has gained high ratings over a short span of time. Apart from the usual free calling to your Viber friends, the App also lets you send a text message to your friend or tag a picture or a video of them. Currently it has more then 1.2 million users. Skype is undoubtedly the most popular App for almost all different Operating Systems it is available on, specially the IOS. 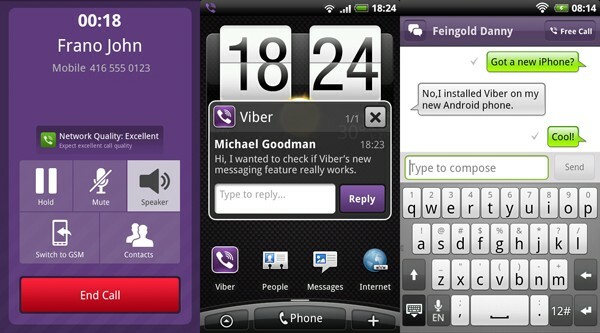 It has superb call quality and other important features keeping the users satisfied. It was also on the list of best iPhone Apps of 2012. Fring offers something new and unique as compared to most of the other Apps on this list. It gives the user the facility to create group chats and video conference among faction of friends or online meeting purposes. However one significant drawback with the App lies with the undesirable call quality with unnecessary disturbance and noise when talking. 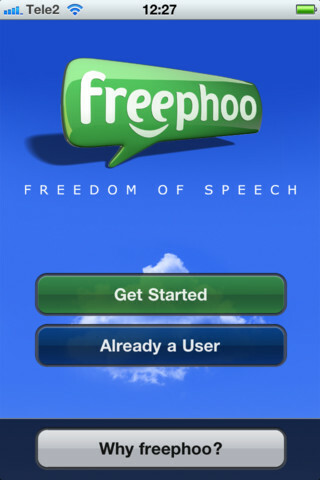 With Freephoo call application, you can make free calls to any 2 Freephoo App user. 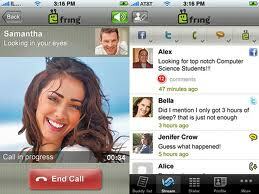 However it provides cheap rates to call like many other iPhone Apps. A different feature provided by the App is the free calss to your Facebook and Linked Inn friends. 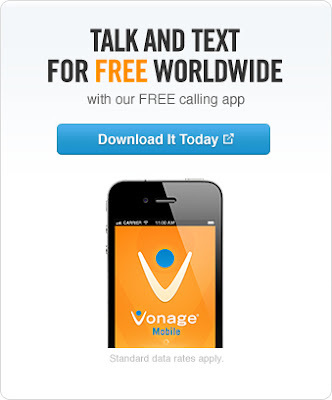 The business of Vonage Mobiles is based in the U.S and offers best and most reasonable international and domestic call rates. Currently it works on the IOS and blackberry. 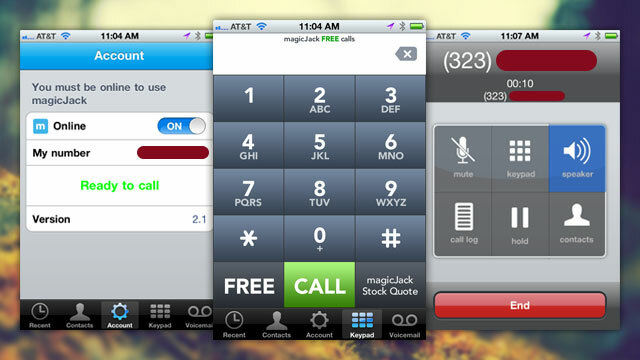 MagicJack is often highly recommended for people living in US and Canada. Like usual, you can connect to the nearest possible Wifi connection and make free calls to your friends and family living across. Apart from free calls, it offers incredible rates for calls. Talkatone manages to make a hybrid of the three best VOIP (Voice Over Internet Protocol) facilities available, the Gtalk, IM and Facebook video chat. It offers noise reduction feature and great call quality. You can call using your Gmail account. 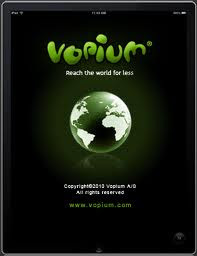 Vopium is another of the user friendly iPhone App to make international and domestic calls, inclusive of great features. 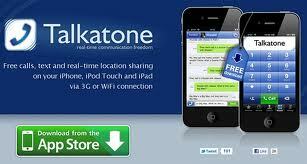 The app does not entirely depend on Wifi or a 3G network to make calls. Although you can make absolutely free local calls but international calls can cost you a little. One restriction attached with this app is its limited use inside US or Canada only. TruPhone is another VOIP ( Voice Over Internet Protocol) service for iPhone and blackberry users which allows to make free calls. 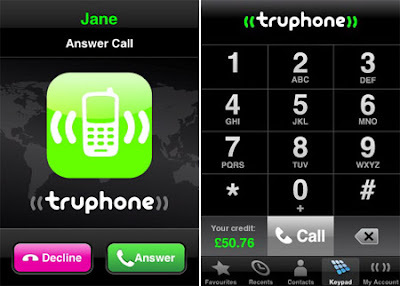 Although it offers cheap call rates to other cellular networks but 2 TruPhone users can call each other for absolutely free.